Whew, this week has to be waving a white flag or maybe it’s crying out UNCLE! It was so full and full of goodness. Just what the holidays are made of. There was so much joy in this week, celebrating the holidays, making new friends, talking about Jesus and what He’s up to over pie, making my favorite Christmas bread, and learning to row! 5 on Friday is a post series where I share five things that brought me joy, things on my mind or things celebrated. I’d love to hear from you about one things you’re celebrating this week! Here are my five the first full week of December. I mean why not? Duh right? 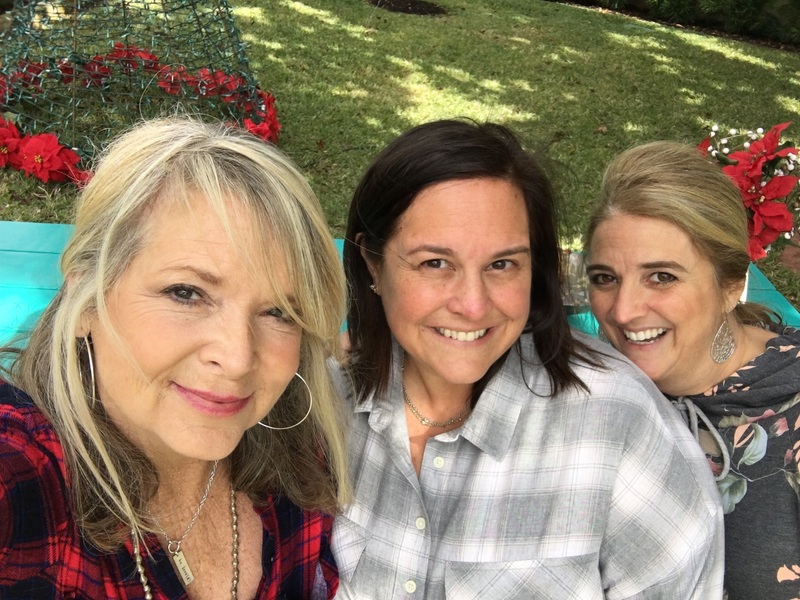 This week I had the chance to sit down at the Turquoise Table over pie for breakfast with friends Ronne and Kristen. We shared our hearts over pie and it was the best cranberry pie I’ve ever tasted, baked by Ronne Rock. I so loved getting to know Kristin Schell, mom, author, blogger and overall energizer and amazing lady at The Turquoise Table. I love the #frontyardpeople movement. She’s pretty incredible and I was so encouraged by getting to visit with these two ladies. We talked about all that Jesus is doing in our lives and around the globe through missions and the up and coming projects by Kristin. You’ve got to check out The Turquoise Table. 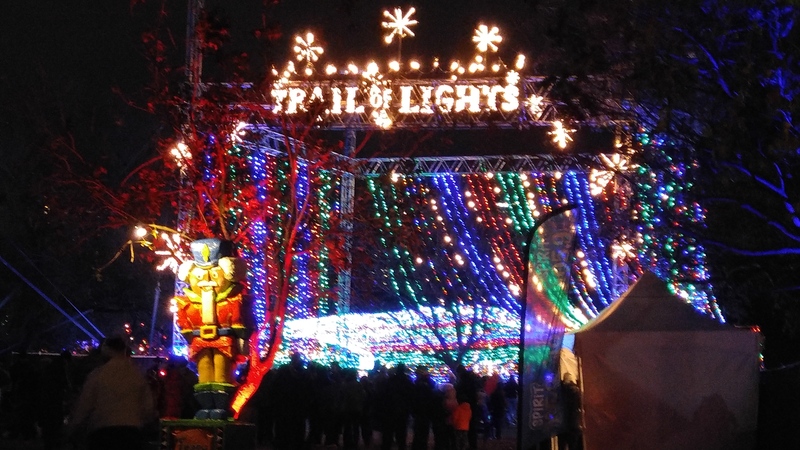 It’s a 52-year-old Austin tradition; the Trail of Lights and I spent the coldest night there! It was a chilly 42 degrees with the wind blowing 10-15mph. I hadn’t been to the Trail in almost 15 years and boy it has evolved. What a treat! Tickets are just $10 and it’s open through December 23rd. I kicked off the week at one of my favorite artists’ Christmas concert! 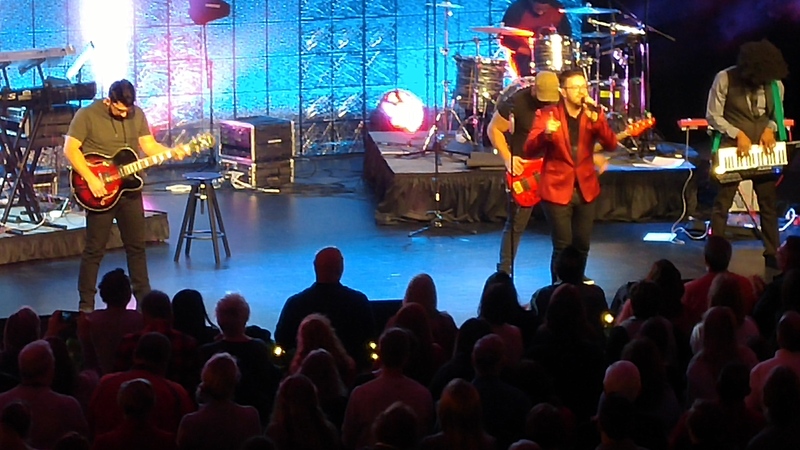 Danny Gokey, an American Idol finalist and Contemporary Christian artist. The show was full of funk, energy, tradition, bright colors and fun! If you ever get the chance to see Danny in concert you’ve gotta go! He has a new Christmas CD, Christmas Is Here available that is on repeat in my car. He shared with me that his family has a Cuban Christmas menu each year. Sounded delish! Tis the season to fire up the oven and make this cranberry studded bread with streusel topping. I skip the glaze and double the cranberries called for, using fresh. Thank you Sally’s Baking Addiction, one of my favorite recipe resources. You can’t have just one slice. Here’s the recipe here! I won’t be rowing a boat but rather an indoor rower. I learned it is a great workout. I’m training to coach rowing classes with Row On Austin and I’m so excited! 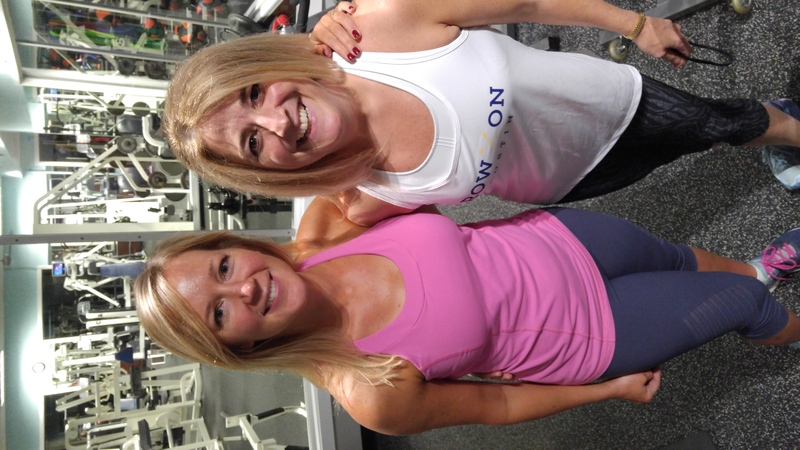 I tried my first class this week and it’s a tremendous cardio workout that includes segments of strength training, you know, like squats, arm presses, bent rows, dead lifts and push-ups. Then you gotta try one-leg rows. Woa baby! This workout is total body and oh so good. It’s low impact and challenging. I hope you had a great week and are able to identify at least one thing you’re grateful for and that you found absolute joy in. Life is short, enjoy it! Susan I’m so grateful, thank you!